Today's PMQs was a fiery affair with the current Brexit deadline only nine days away. Theresa May announced that she had sent a letter to President of the European Council asking to extend Article 50 to June 30. But an EU document on Brexit, seen by the news agency Reuters, cast doubt on the new deadline. 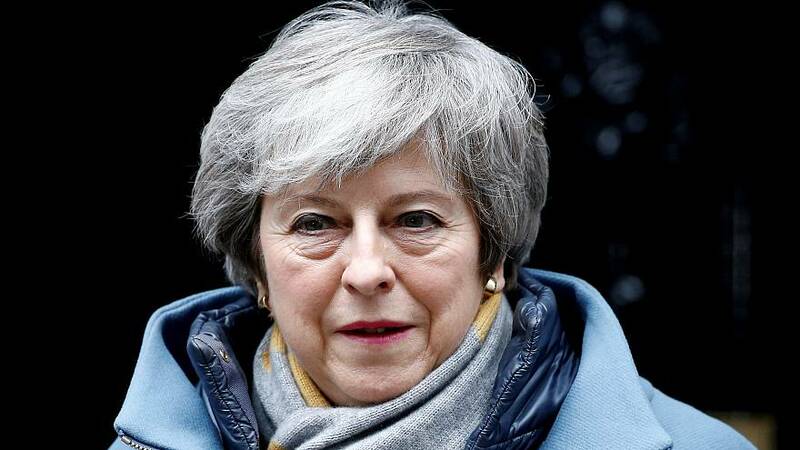 It said EU leaders either want a short extension until before May 23, which would not require the UK to take part in European Parliament elections, or a significantly longer one stretching to at least the end of 2019. A handful of lawmakers from both sides of the chamber pushed for indicative votes to be arranged next week so that MPs can find out what Brexit plan they can agree on. May said MPs have already had many opportunities to vote for Brexit alternatives. Watch the fallout in the player above.